President Muhammadu Buhari has once again accused politicians of blackmailing him over the killings of Nigerians in what has been dubbed as the herders-farmers crisis that has claimed many lives. Hundreds have been killed as cattle herders have severally clashed with local farming communities over the control of land, with most of the killings blamed on killer herdsmen. While speaking at a mega rally of the All Progressives’ Congress (APC) in Ekiti State on Tuesday, July 10, 2018, the president said mischievous politicians have been wrongfully accusing him of failing to take action on the crisis because of his Fulani ethnicity, the same as that of the herdsmen held largely responsible for the killings. The presidency has, on several occasions, blamed politicians for fueling the crisis for political gain ahead of the 2019 general elections. In a statement signed by the president’s Senior Special Assistant on Media and Publicity, Garba Shehu, on July 8, he said the president has evidence that some of the killings that have been blamed on herdsmen are being sponsored by politicians. Just days later, the Defense Headquarters also blamed the rise in the spate of killings carried out by suspected herdsmen as the handiwork of certain unnamed sponsors. In May, President Buhari himself alleged that the spate of killings in Nigeria was being sponsored by certain individuals to start a war in the country for selfish reasons. He further remarked that an attack on locations like places of worship is an attempt to stoke conflict and turn Nigerians against one another on the basis of religion. 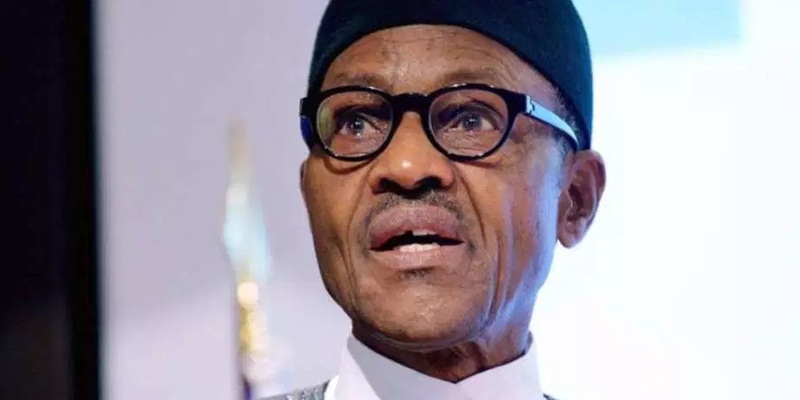 In the aftermath of the killing of over 100 people in Plateau State in attacks allegedly carried out by herdsmen, President Buhari blamed the escalation of the conflict on politicians who are taking advantage of the crisis. During an interview on Arise TV on June 20, Buhari’s Special Adviser on Media and Publicity, Femi Adesina, had blamed the federal government’s political opposition for escalating killings allegedly carried out by herdsmen.